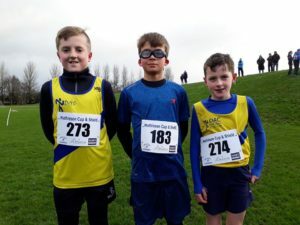 We thought it was windy at the last ANI league meeting at Gransha in December, but this weekend’s race at the City of Belfast playing fields, Mallusk took place with what was quoted as 36 mph North winds blowing across the course. Jodi Smith claimed 3rd place in the ladies race over 3 laps of the firm circuit and Clair Quigley had a great run to finish in 21st. 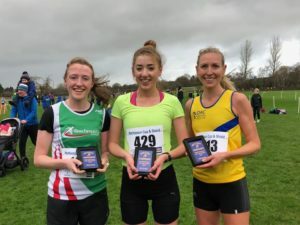 Roberta Dornan made it a 25th place finish on her return to the cross country as Claire Scott finished in 43rd, Clare Kennedy 48th and Valerie McDonough 53rd. 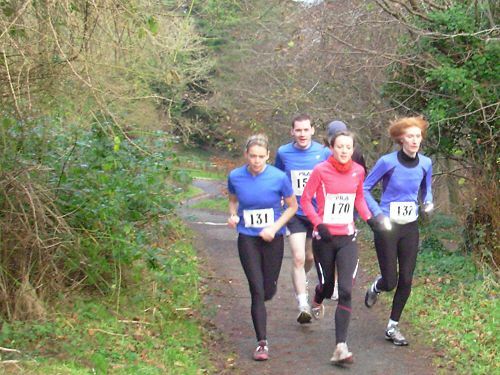 The six scorers were ably backed up by Nicola Downey in 59th and Lisa McMeechan in 81st, Joanne Moran 101st, June McMinn 105th and Nicola Stevenson and Hannah Dunne worked with each other to complete in 117th and 118th. Kathryn Playfair completed the ND ladies team in 132nd. Davie Seaton made an appearance in the ladies race alongside the other male vets and made no mistake in winning the O70 age group. Of the 213 finishers in the 4 lap men’s race 13 wore the North Down colours. Jamie McMeechan got round the loops first and in good company recording 11th place while the reliable Mark Weir finished in 28th. 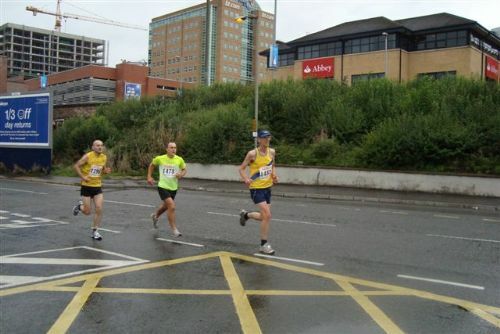 Philip Baillie, Chris Moran and Chris Downey packed well in 54th, 55th and 57th as Steven Donegan took a break from club photography to record 73rd and then Mitchell Brown ran strong to finish in 91st followed by David McMeechan in 113th. Big Alan Hughes must have felt that wind on each of the 4 laps and with Allen Cox finishing alongside him the layman could easily make assumptions about who would benefit most from drafting, 148th and 149th. Jamie Stevenson continues to make progress and managed the tough conditions well to return in 172nd spot with Ian McCreary claiming 200th and Glenn Frazer finishing in 209th. 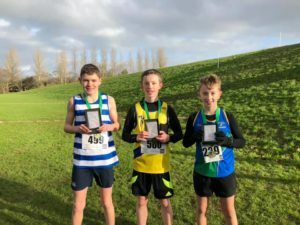 The quality of the junior athletes within the club was once again on display in the primary school and age group races. Sam Doyle was 2nd in the boys primary school race and Isaac Dunne came 3rd, one second behind. Alex Downey crossed the line in 5th and Daniel Caldwell finished in 8th. 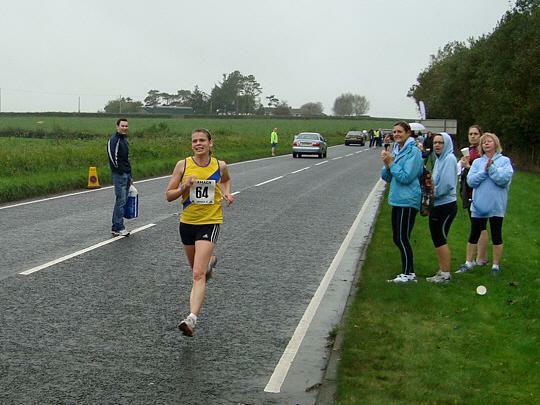 In the girls primary school’s Erin Playfair recorded 4th place which was only 3 seconds behind the winner. Anne Moran ran well to take 7th place and Alexia Hughes 11th. Oliver Playfair battled well to take 5th place in the boys U12 race and in the girls U12 Naomi Dunne also had a 5th place finish before Holly Blease finished in an excellent 7th in a race where she was fighting above her age. Ryan Lynas showed some fighting spirit as he won the boys U14 event while in the girls U14 Amy McMullan was 8th with sister Katie in 10th.